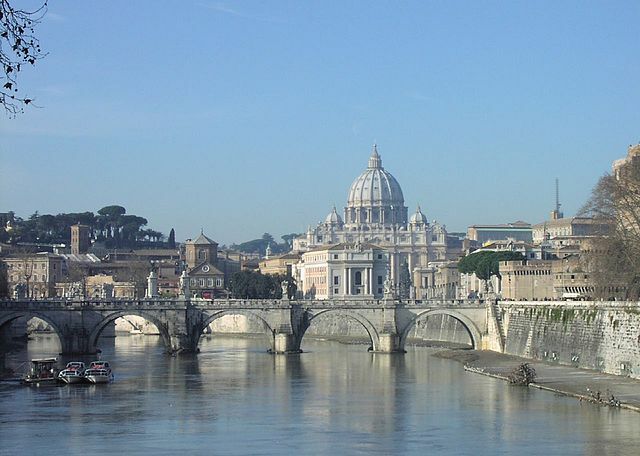 Your best bet if you are looking for an apartment in Holy See (Vatican City) is to stay in Italy because the only options are the Papal Apartments. Sometimes, VRBO has some options though, so check out vacation rentals there. If you are interested in working in this country, be sure to check out my article on how to find a job in Holy See (Vatican City) as a foreigner. Enjoy your stay!